If you have been keeping up with our latest blog series, we have been covering why it’s imperative to get a good mattress. Sleep directly affects our health, and your sleep may be inadequate because of your mediocre mattress. We at Mattress for LESS in Newington, want you to get the best nights sleep on a comfortable mattress you will be happy to come home to. Check out more ways a bad mattress can negatively affect you. Memory is affected by your sleep, and that’s pretty scary information. Sleep is a huge part of creating memories as well as trying to remember them: ot only will you suffer by not being able to remember simple tasks throughout the day, but you also may not remember the day at all. Aging is a natural progression that is somewhat out of our control, however, getting a good night’s rest can help you age at a more standard level. People who get a good night rest tend to have better skin, and less dark eye circles to deal with. So, don’t let your mattress prevent you from great skin and a great night’s sleep. Do you sometimes you wake up with sore joints? This can be a cause from an older and firmer mattress. A firm mattress is great for posture but could be putting additional pressure on your tailbone, and other joints. 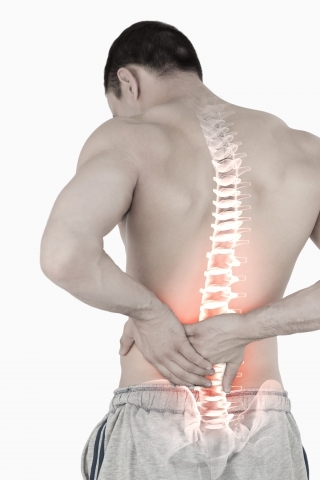 Check out a soft mattress at Mattress for LESS and see if that fixes your joint pain. If you are not getting the amount of sleep that your body needs, it can lead to a mess of health issues with. Don’t be another statistic and come to Mattress for LESS in Newington. Our clients are our number one priority when helping them decide on a mattress. Contact us today to get a great night’s sleep!